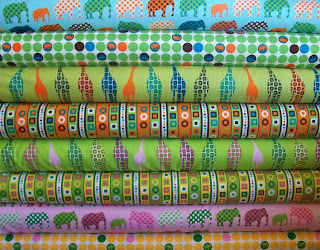 New Fabric from Daiwabo Japan Tip Top Elephants and Hippos and a Giveaway of Laurie Wisbrun Urban Circus via Red Pepper Quilts! 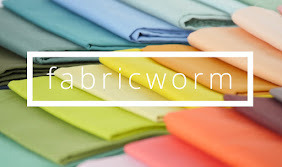 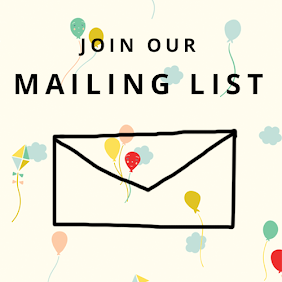 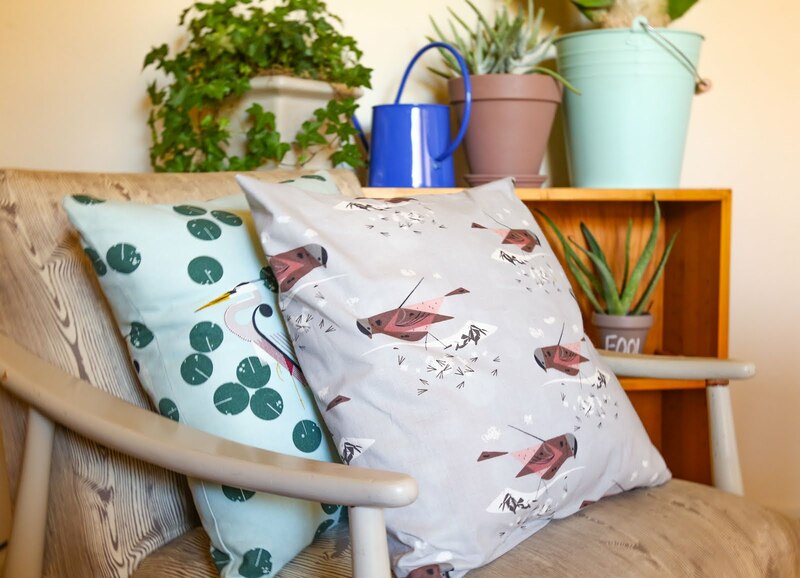 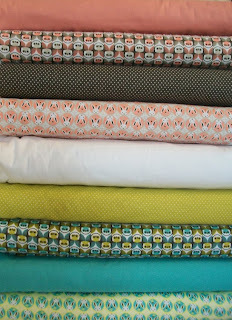 We've received so many new collections we are just overwhelmed with Fabric Loveliness check out what's new in our shop! 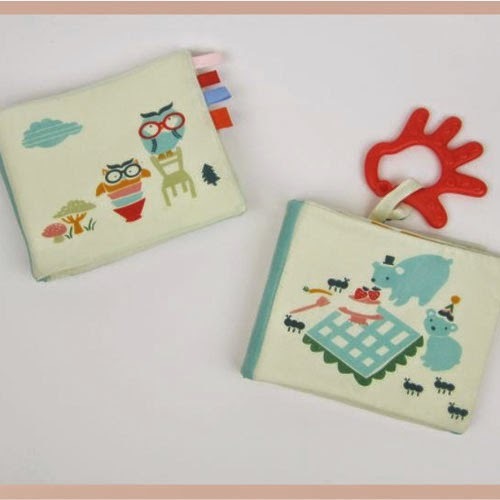 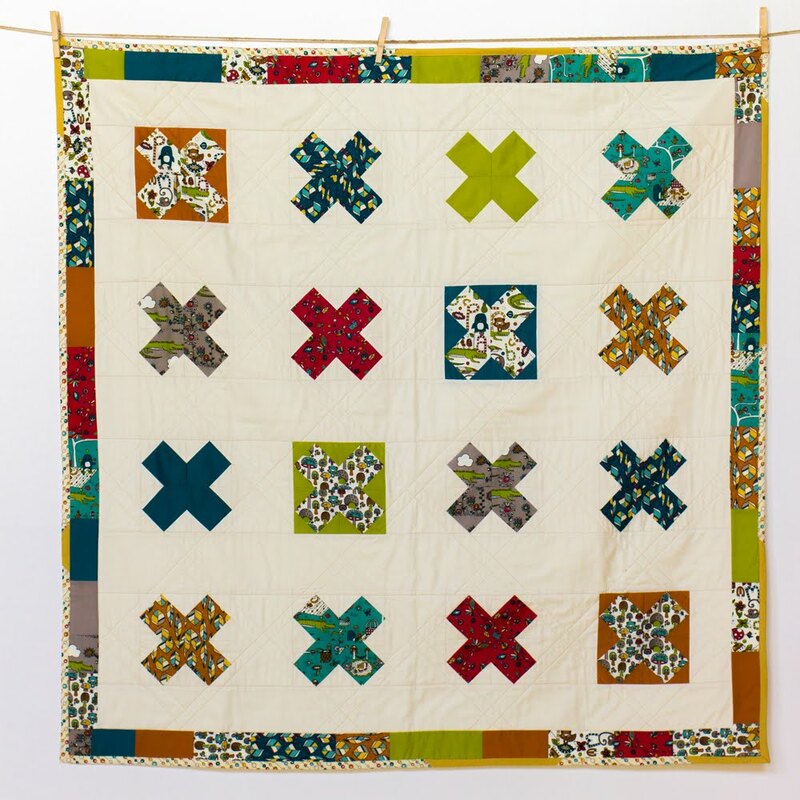 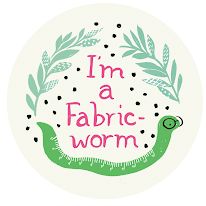 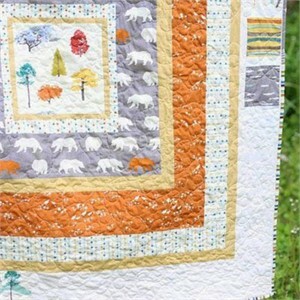 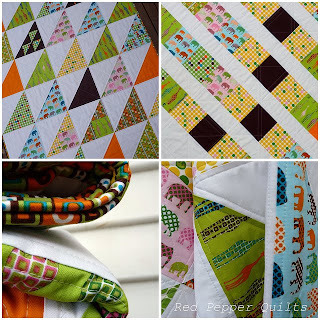 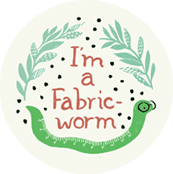 Oh and make sure you read all the way down, Laurie Wisbrun and I are giving away some fat quarters via Red Pepper Quilts! 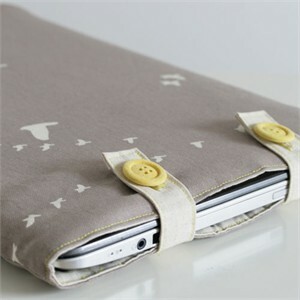 First up Daiwabo Japan's Tip Top Canvas and Cotton as well as the Water Resistant Canvas Collection Notus! 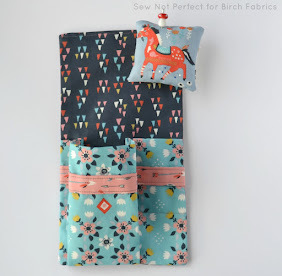 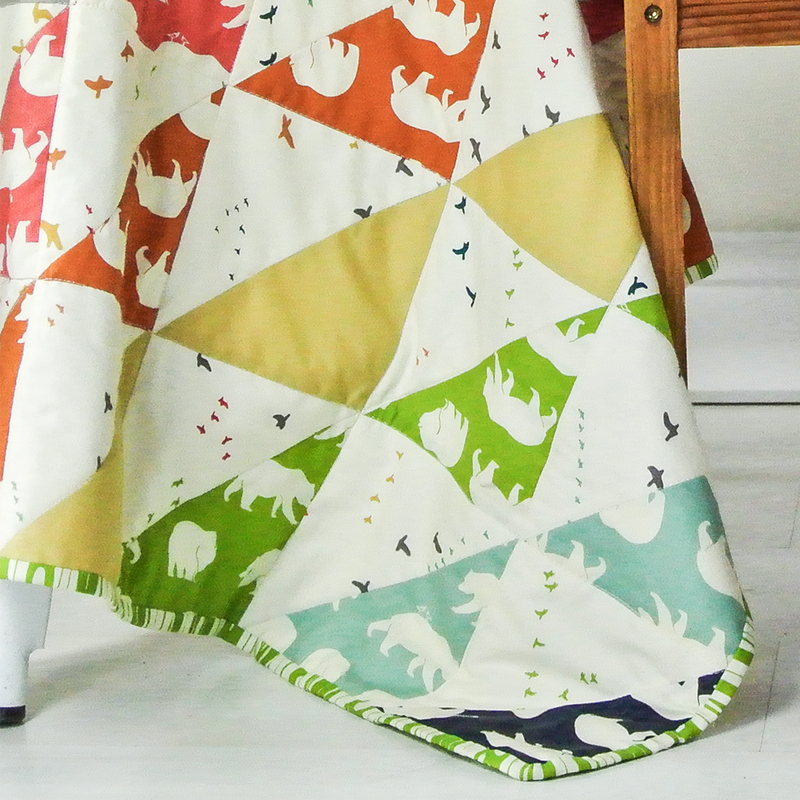 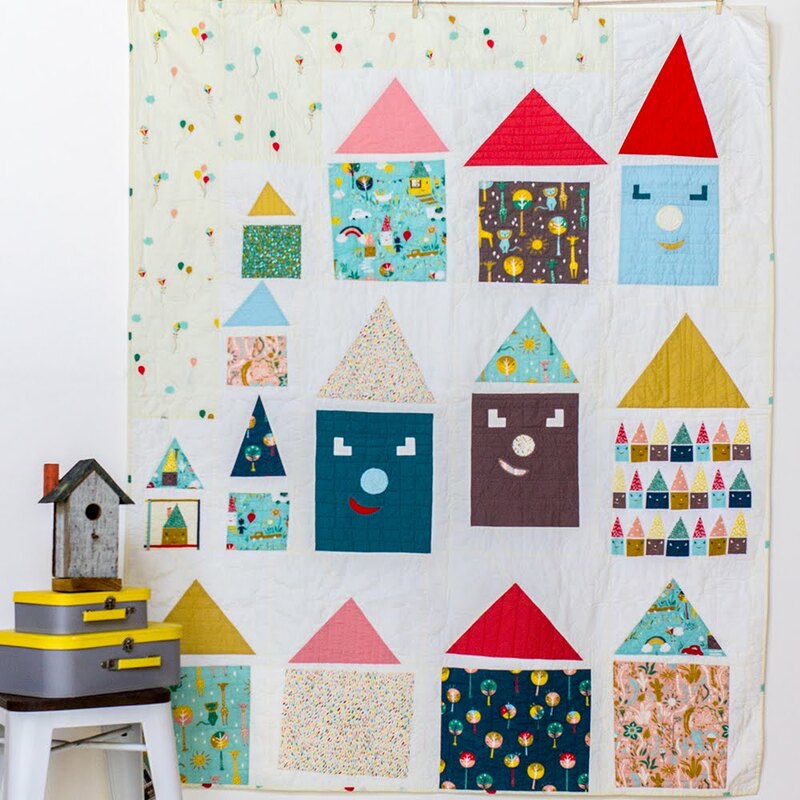 Check out our Giveaway with Red Pepper Quilts and Laurie Wisbrun for her new Urban Circus Collection! 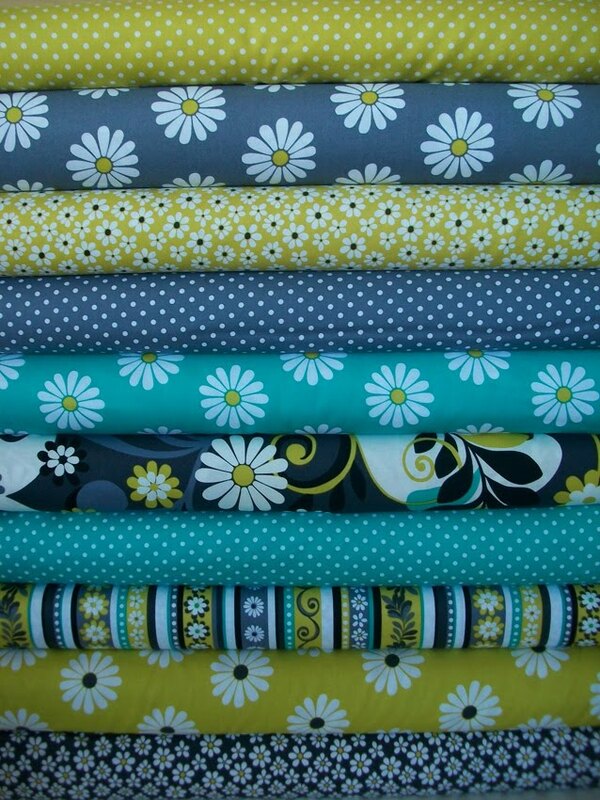 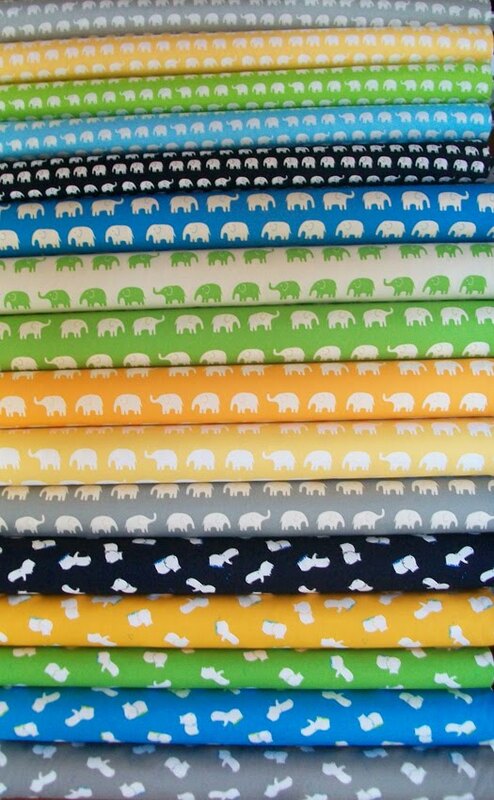 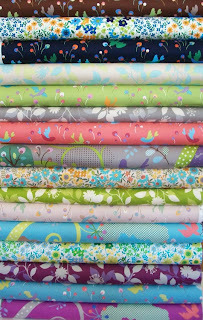 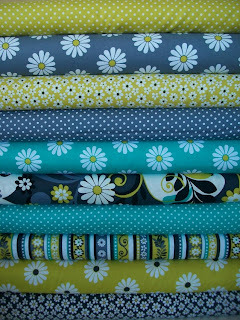 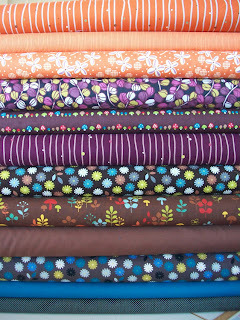 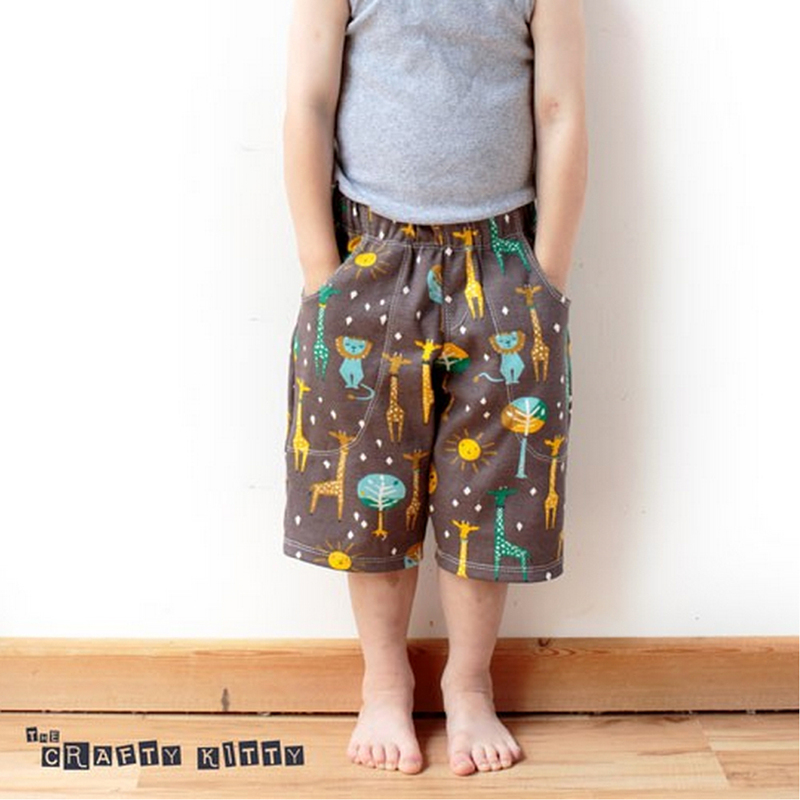 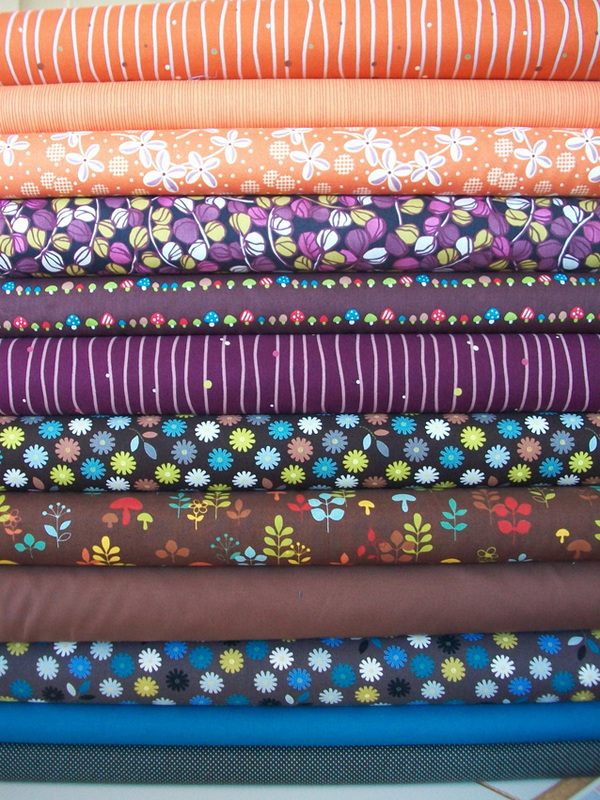 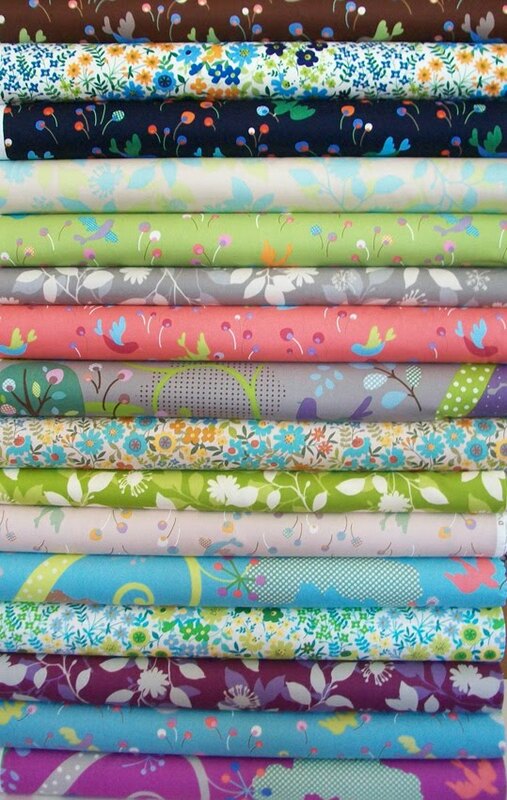 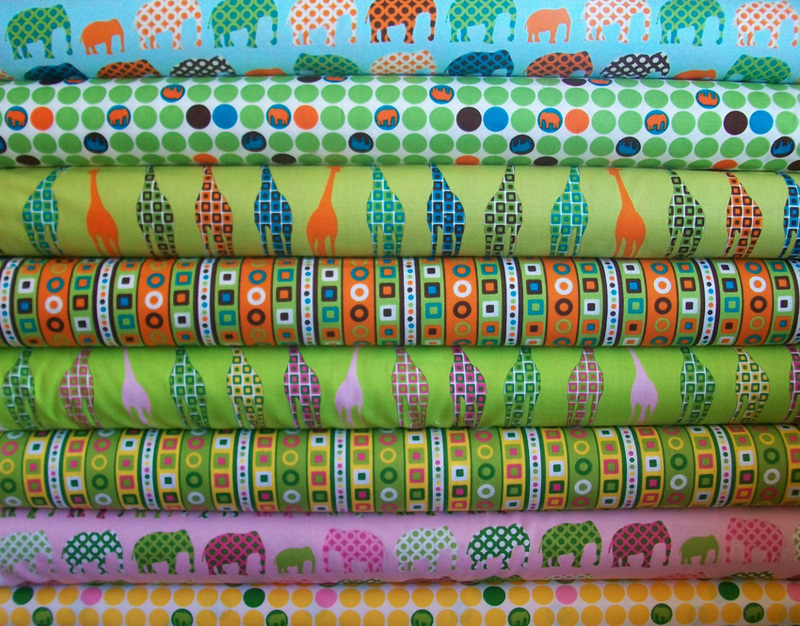 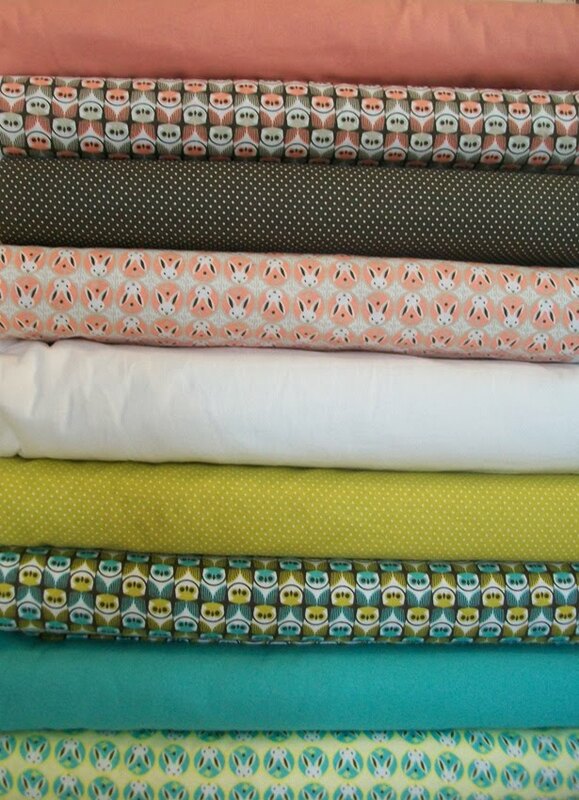 Urban Circus is available in Fat Quarter and 1/2 Yard Bundles! 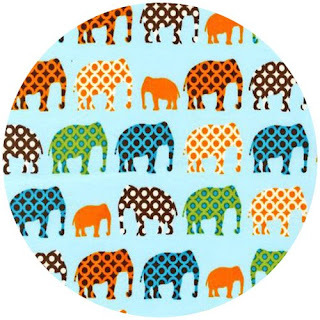 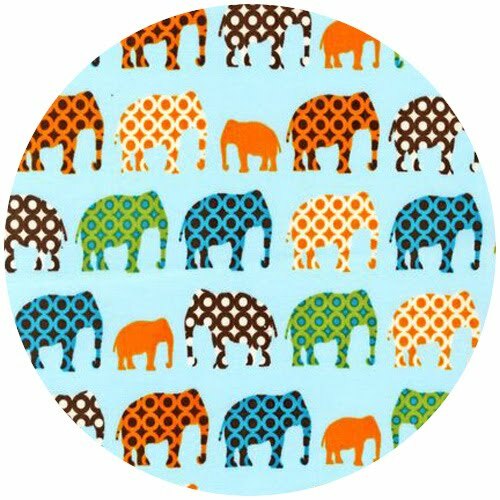 Of course this cute Blue Pachyderm print is my fave for my 2 boys! 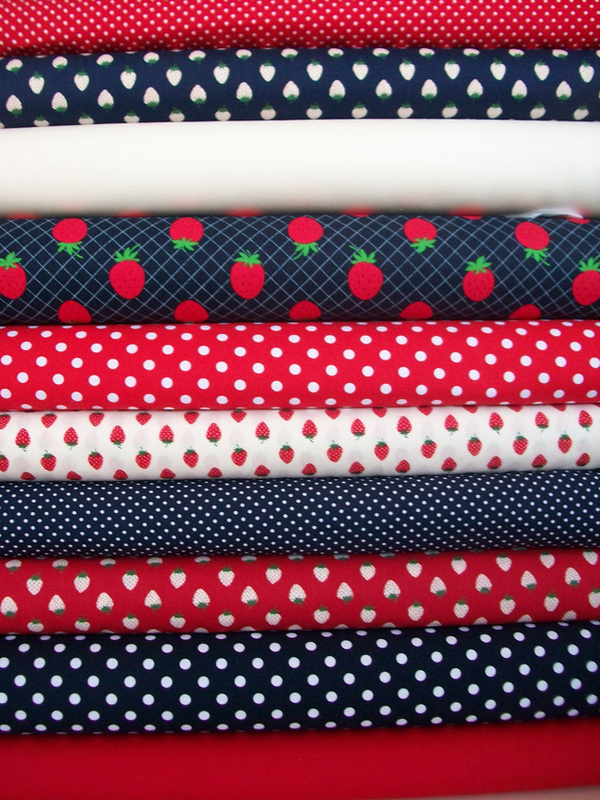 Check out our Newest Custom Quilt Bundles, I'm so digging this ultra preppy Strawberry Fields set. 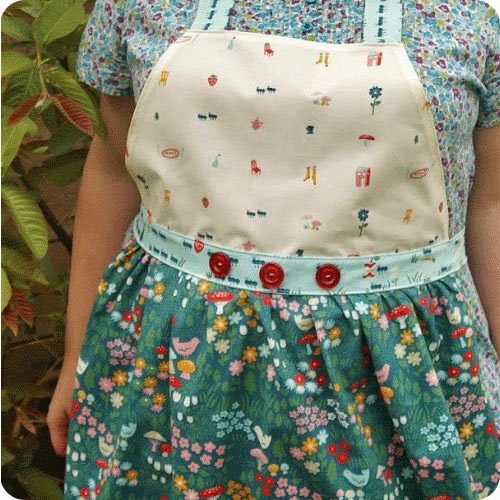 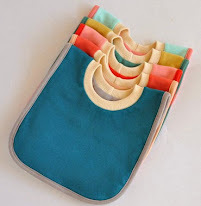 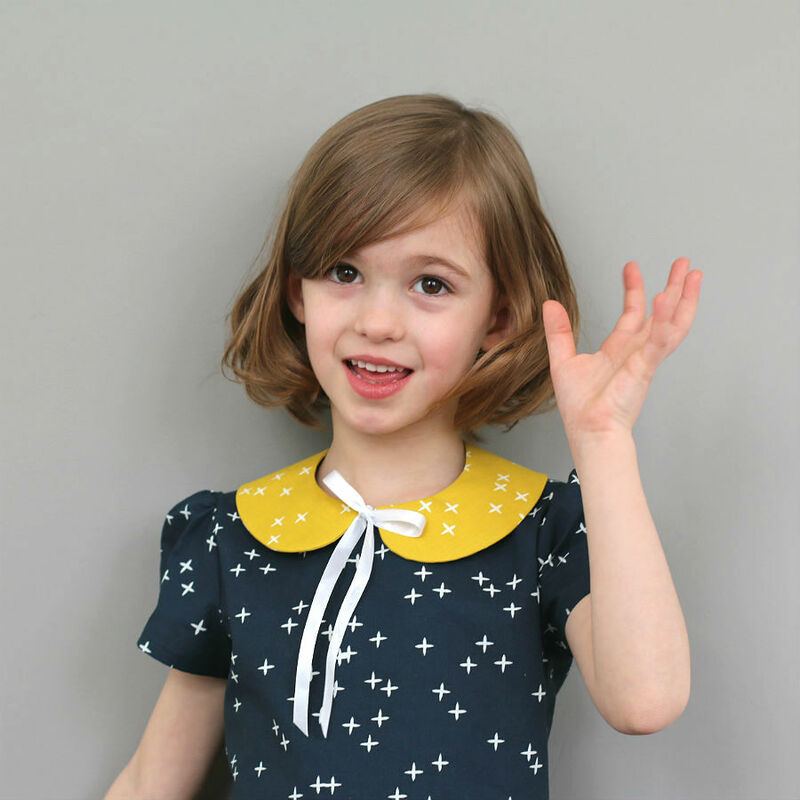 It reminds me so much of being a little girl in the seventies. 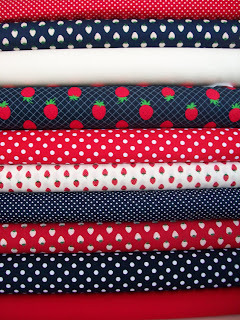 Everything was red white and navy and lots of strawberries and lady bugs! 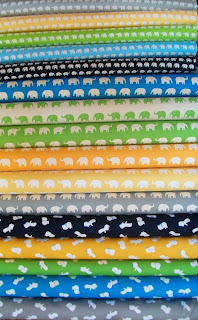 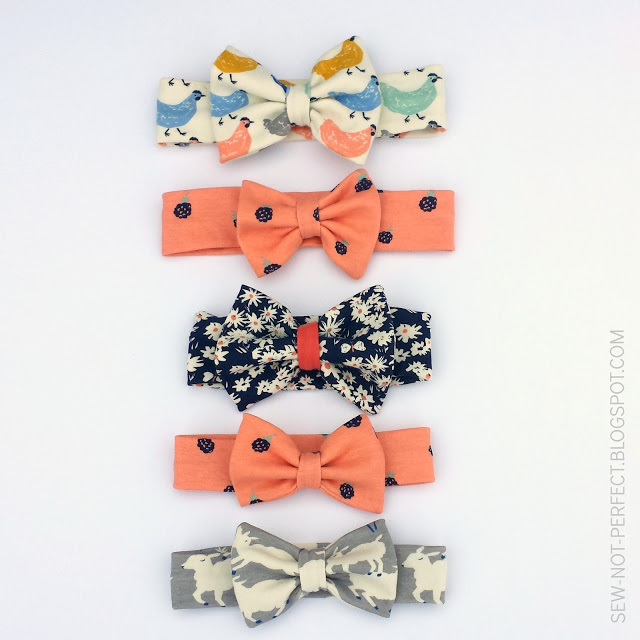 Golly, what I could do with the elephant collection! 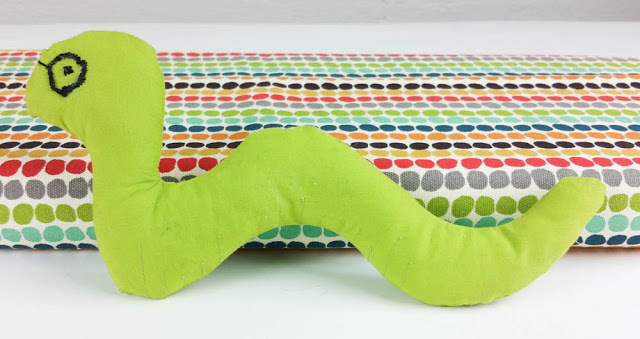 I make dolls for children in Peru where I volunteer as a registered nurse every year in Peru. 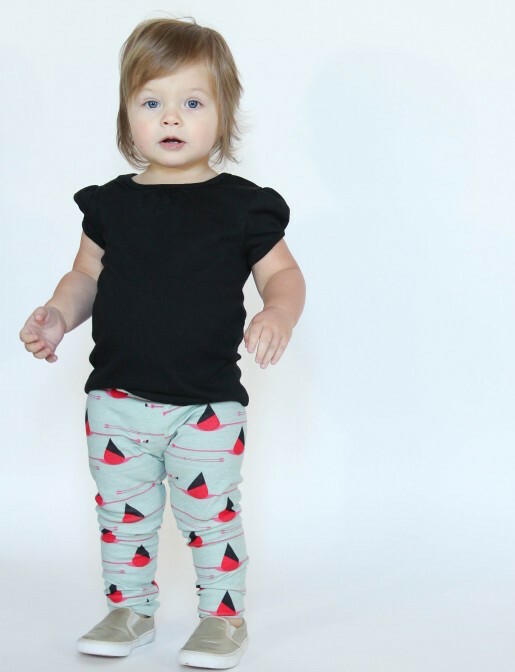 These kids are so poor and many girls have never even had a doll to call their own. 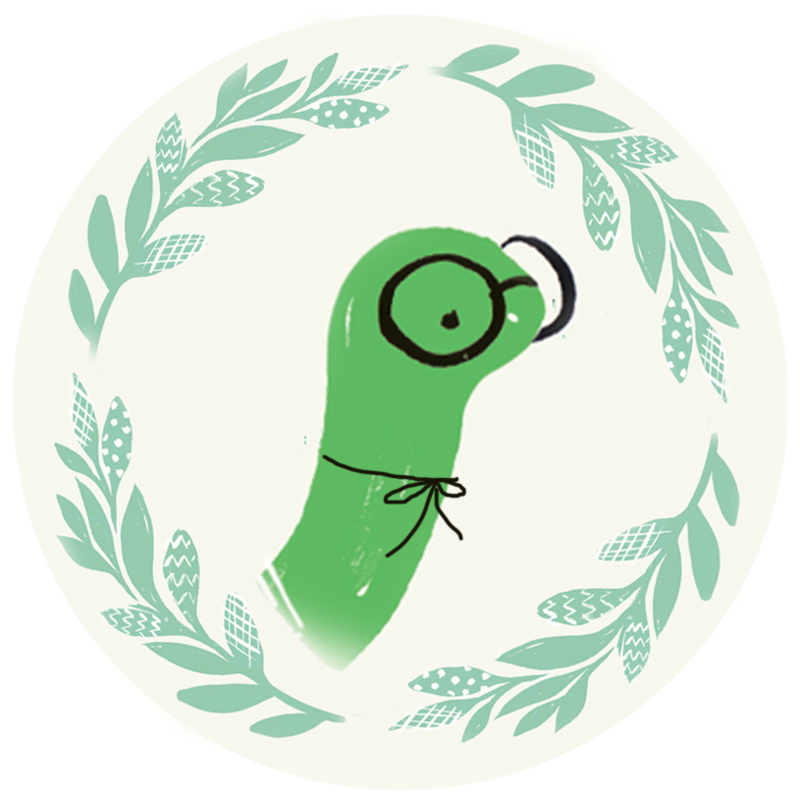 I go for 3 weeks every year and this year I've been assigned to Lima, Peru. 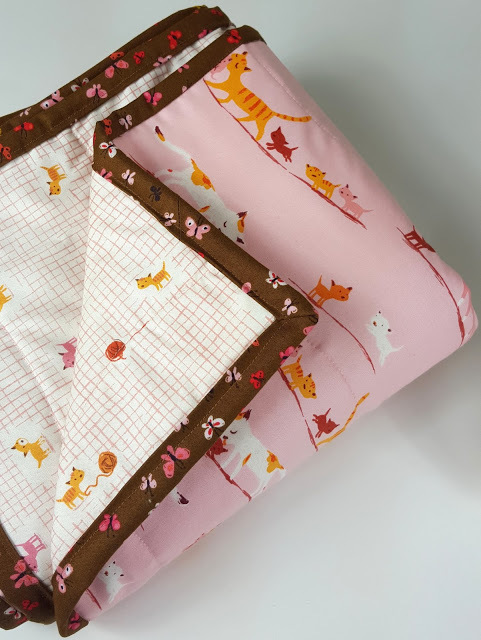 Last year I made necklaces for new Moms and knitted blankets (24"x24") for the infants that they take home and small dolls for the children. 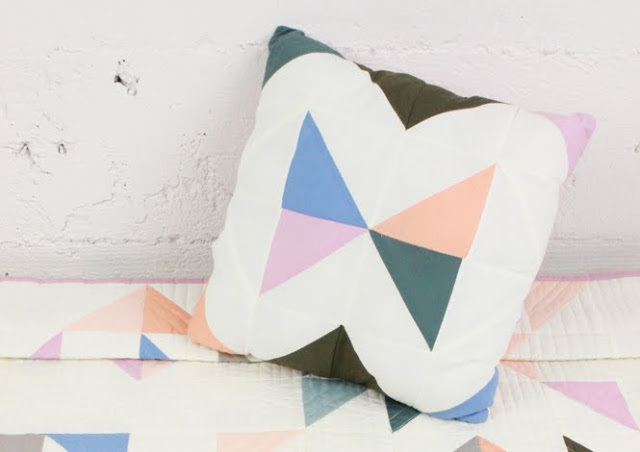 I would like to be considered for this giveaway.